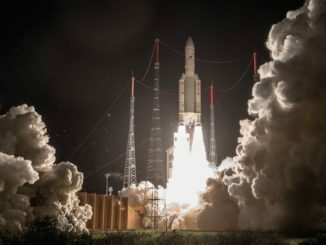 A European Ariane 5 rocket took off from French Guiana and delivered two commercial communications satellites and a NASA scientific package to orbit Thursday after an unexpected radio blackout raised worries that the mission failed. 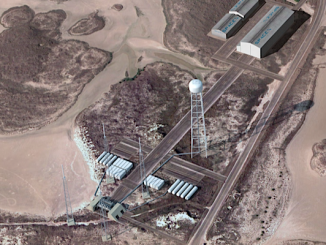 But questions lingered early Friday about the accuracy of the payload deployments. 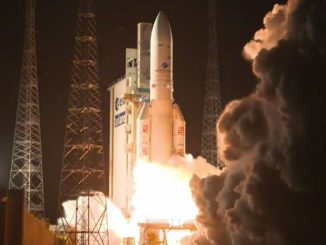 A 180-foot-tall Ariane 5 rocket climbed into space from French Guiana on Thursday evening, but the mission ran into problems a few minutes later. 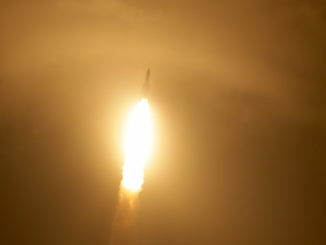 A $66 million NASA-funded science sensor package bolted on to a commercial communications satellite is ready for a ride toward a 22,000-mile-high orbital perch Thursday on a European Ariane 5 rocket, commencing a two-year mission surveying a rarely-studied region of Earth’s upper atmosphere. 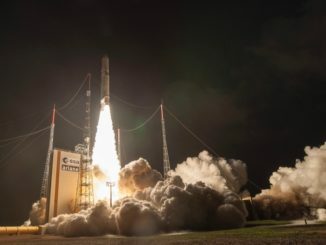 A European Ariane 5 rocket delivered two commercial communications satellites to orbit Thursday after Arianespace’s ground team lost telemetry from the launcher during its climb into orbit, raising concerns that the mission might have failed. 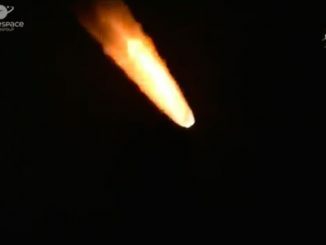 The SES 14 and Al Yah 3 satellites are confirmed in orbit and healthy, but the parameters of their orbits are unknown. 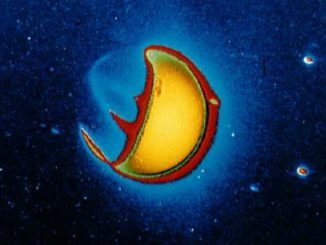 Both were heading toward 22,000-mile-high geostationary perches over the equator. 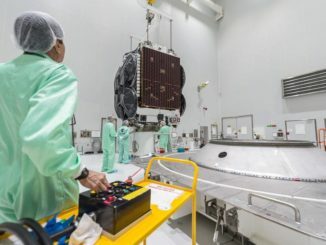 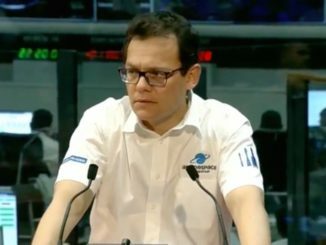 The first Ariane 5 rocket scheduled for launch in 2018 has been topped off with two communications satellites for SES and Yahsat, moving the European booster closer to liftoff Thursday from a tropical launch pad in French Guiana with payloads to serve commercial and scientific missions.